Please note following the epic 24 hour “Cindy” fundraiser this weekend, our gym is closed today with the exception of Open Gym hours from 11:00 AM to 4:00 PM. All regular classes are cancelled. 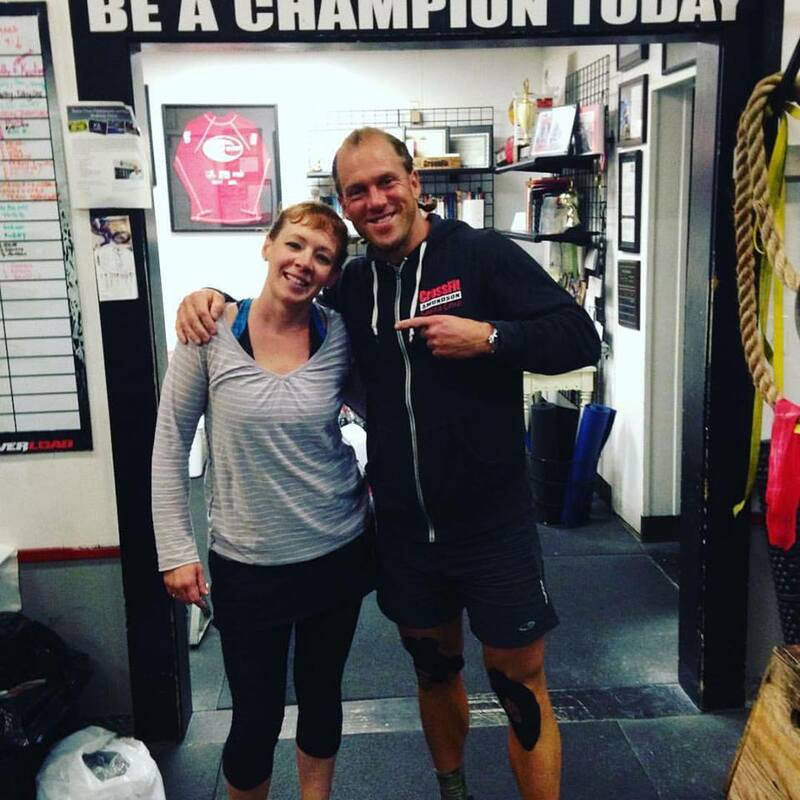 Congratulations to Vanessa on being recognized as Athlete Of The Week at CrossFit Amundson. This woman is absolutely amazing! During this past weekends epic 24 hours of “Cindy”, Vanessa set a goal of 100 rounds, and through a regimented and disciplined work to rest schedule, accomplished her goal! Vanessa is a super committed Athlete who is a regular attendee at our Free Saturday Community workout, and who also supports every community event we do with her tireless energy, enthusiasm, spirit and kindness. Thank you Vanessa for being such a great part of our community, and congratulations on your huge achievement of 100 rounds of “Cindy” in 24 hours!